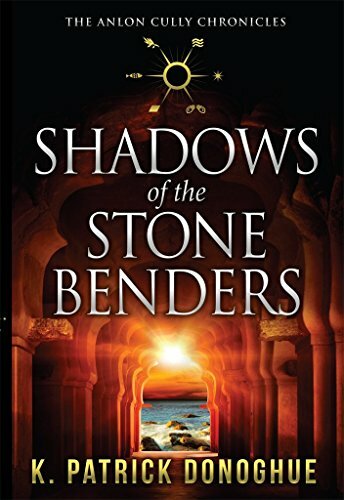 A riveting, quick-paced adventure that challenges a reader's view of ancient civilizations and the prowess of modern man. One part murder mystery stirred with a shot of science fiction and topped with a peel of sexual chemistry. Indiana Jones, it's not...but it's damn close. 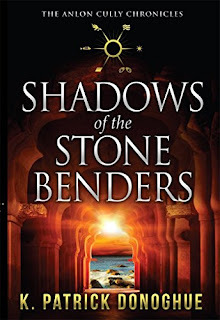 Shadows of the Stone Benders, the first installment of The Anlon Cully Chronicles, is a suspense-riddled adventure for fans of Dan Brown and Preston & Child that will leave you thirsting for more!